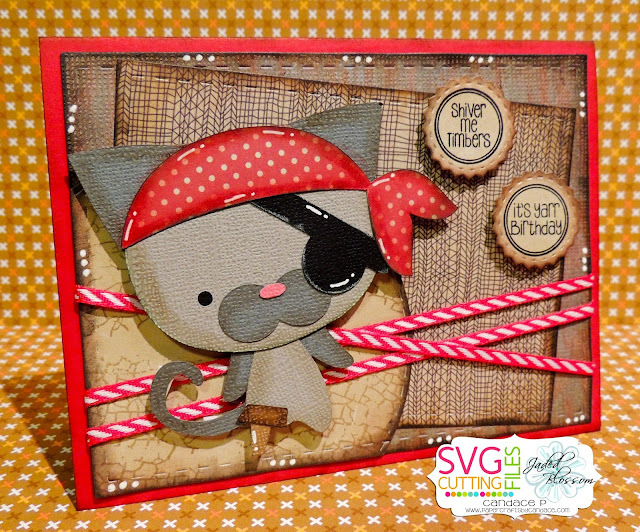 Paper Crafts by Candace: Shiver Me Timbers! Holy moly! This is just so freaking cute! I can't wait for Friday to be able to add this to my collection.